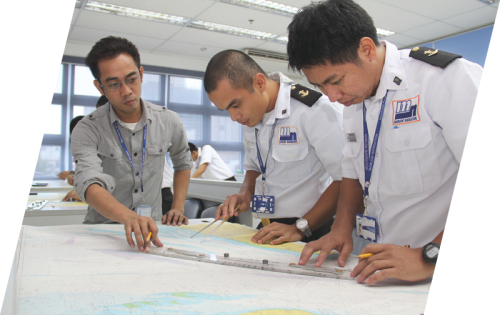 Since Filipino seafarers represent more than 50% of the total crew employed at Marlow, it stands to reason that our presence in the Philippines is significant. 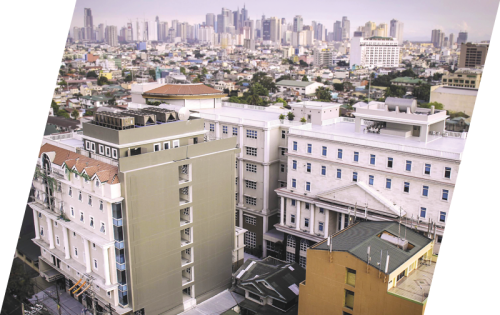 This has led to a purposely built recruitment and training centre in Manila, together with a 650-bed dormitory that provides an effective boarding style environment for cadets/seafarers. 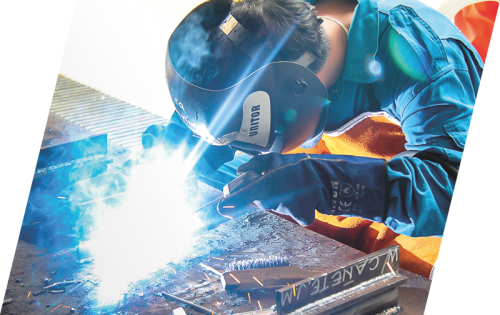 United Marine Training Center (UMTC) is a state-of-the-art facility that offers cadetship programmes and upgrading training for deck and engine officers and ratings – both for Marlow, as well as other third-party crew and ship management companies. 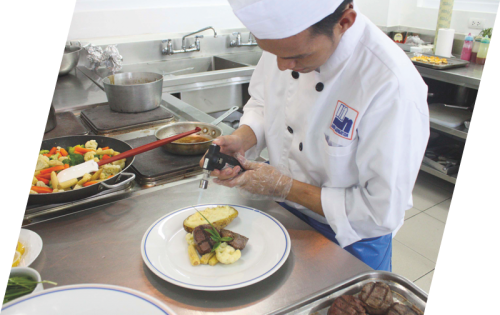 A fully equipped ship‘s galley and a culinary training programme ensure cooks are well trained and skilled in a vast variety of cuisines, as needed to prepare meals for a multinational crew. Fully customised training courses are administered on the use of modern cranes and heavy lift handling, as well as bridge and engine simulation exercises. Computer-based training and classroom courses complement simulators in the purpose-built facilities. Finally, cadet and crew training courses are regularly reviewed and enhanced by expert panels, keeping them up-to-date and ahead of industry standards. 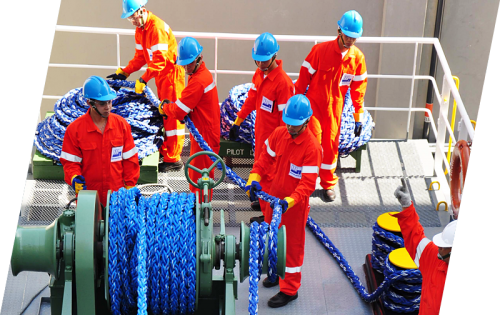 Needless to say, courses fulfil and exceed all STCW, and all other mandatory requirements.